WASIA membership attracts a range of member benefits which include professional representation and consultation on critical industry issues, opportunities to lead and shape the future of the industry, access to quality professional services and discounts for both business and personal use. Member Benefit Schemes include free legal consults and discount services, discounted and preferential insurance rates, easy-access superannuation, discount purchasing services and more. other groups or individuals with an interest in the WA shearing industry. Your membership in WASIA is a major step to create a strong and flexible WA Shearing Industry and safeguard its future. Help us keep our industry vibrant and strong with your input, participation and membership. Become a WASIA Member, click on the button below to download a membership kit. WASIA membership year is October to September and full year fees are due in October. When joining during the year, fees are charged pro-rata. Priority access to industrial awards and award updates. Access to direct Prime Super support and assistance relating to your superannuation funds. Workers Compensation and insurance – Preferential rates through PSC McKenna Hampton plus discounted premiums on Employment Practices Liability and Accident & Injury, Illness, House and Motor Vehicle Insurance and premium funding. Access to Legal Services with Bailiwick Legal with free initial consultation and preferential rates. Find a contractor – inclusion in our Find a Contractor application. 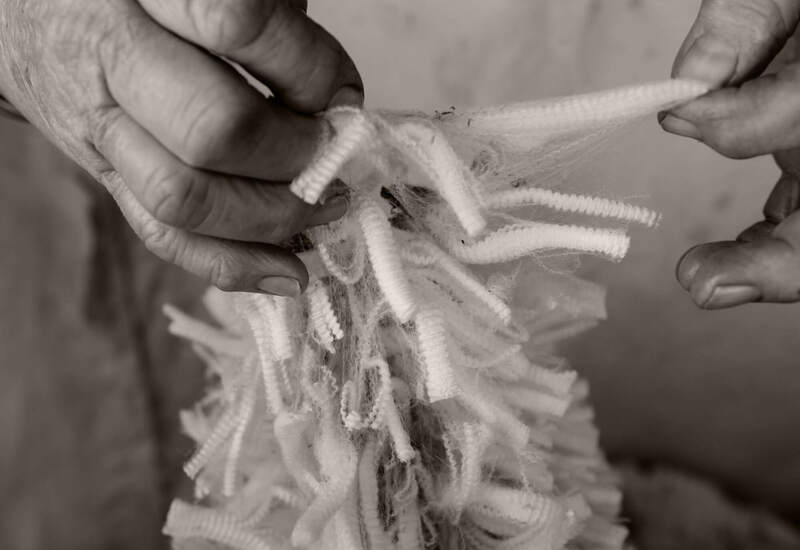 Shearing Supplies Discounts – big discounted prices on Emery Papers and Glue purchased through WASIA. Savings over 12 months more than cover membership fees. Free Operations Manual – for the conduct of Shearing Contracting businesses, with Cost of Shearing Calculator, State & Federal Awards and Shearing Rate Updates. Membership & Shoprite Card – Access to DISCOUNT Product and Services. The combined strength of the Industry, in addressing issues of common interest and benefit. Professional monitoring of Industry issues, at the National and State levels. Personal input into, and professional lobbying on, industry positions to Government on legislation and other critical Industry issues. Personal input into Industry Safety Guidelines. Opportunities to serve on various advisory committees, working groups with key Government Agencies and the Association’s Executive Committee. Association transparency and accountability to members.